In this week’s issue of Jstar’s Chronicles, I dive into my final look at what to expect at E3 2017, which technically begins tomorrow! 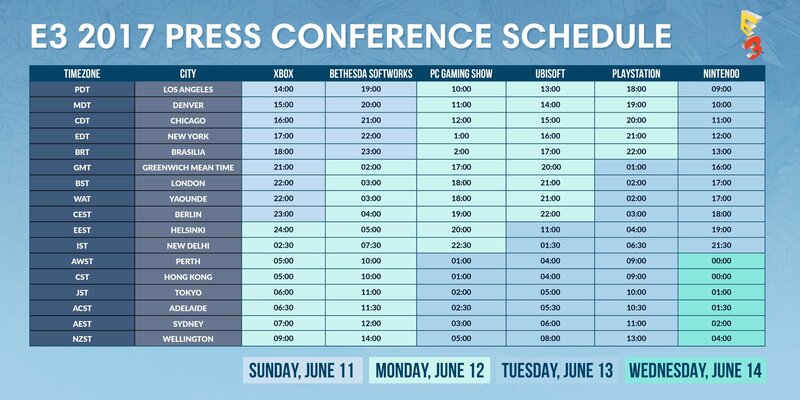 Tomorrow brings the first two E3 presentations to start off the next few days; EA and Bethesda are expected to make their usual big gaming announcement events get remembered for the next few months. 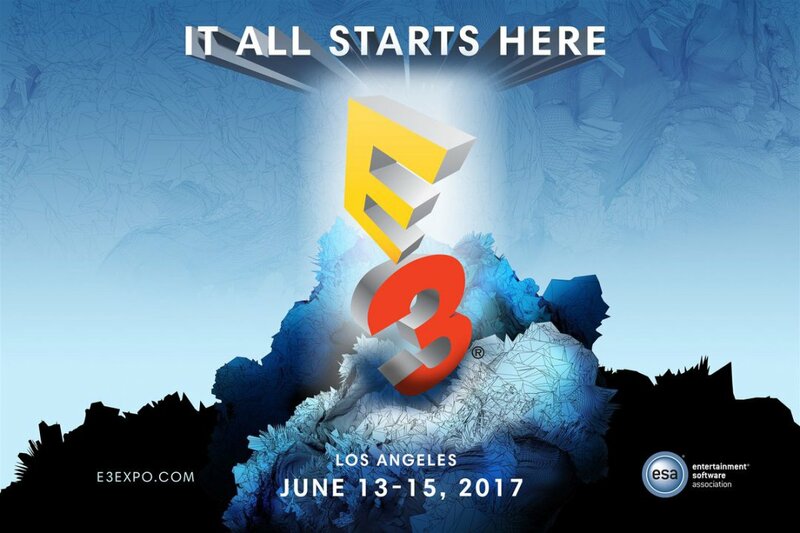 E3 (Electronic Entertainment Expo) is the biggest gaming event of the year, where big names show big games. I’ll link a full schedule to all the event conferences below. A minimal show-off a year ago has kept hype in check, but the confirmation that this will return will get some attention. It’s expected to be the main focus of Nintendo’s Spotlight Event this year. The name, final design, release date (October 13th? ), and the all mighty price are expected to be revealed this Sunday at 2:00 PM ET. I must have missed a lot of titles that have also been confirmed, as I mainly only focused on games I’m really interested in this year that I’d love to know some more info on. You can click here for the entire list of what to expected at least at E3 this year. It was recently shown off for Switch while also still coming to 3DS back in Japan, but seeing as this releases on a region-free device in August, seeing this in action is guaranteed to sell even more units (as if stock problems aren’t already present). With summer about to begin for many people (mine already started), the first set of DLC should be releasing pretty soon, and more info on the 2nd set would definitely be appreciated. Kingdom Hearts 3. Final Fantasy VII Remake. Their partnership with Marvel’s Avengers. New info on any of this would be fantastic and while the latter might not be expected, the first two former would be lovely to get new details on. Let me know what games you’re also hyped up for! If they do this like they did their presentation back in April, with new games and new information being done quickly, this could go well. That’s what I’m hoping on, at least. This has me interested as I enjoyed playing the first one on PS4. I was a fan of the first one, so this has me interested. I’ll try to check it out as soon as I can. Two new games from EA? As everyone else does, I’m hoping they’re good. Next week might just be one of the biggest issues of Jstar’s Chronicles that I’ve written yet. E3 will be bringing on an explosion of new information on games and hardware, and I can’t wait for what’s in store for the gaming industry for the next year and beyond. Until then, I’ll check back with you next time, and I’ll see you later!